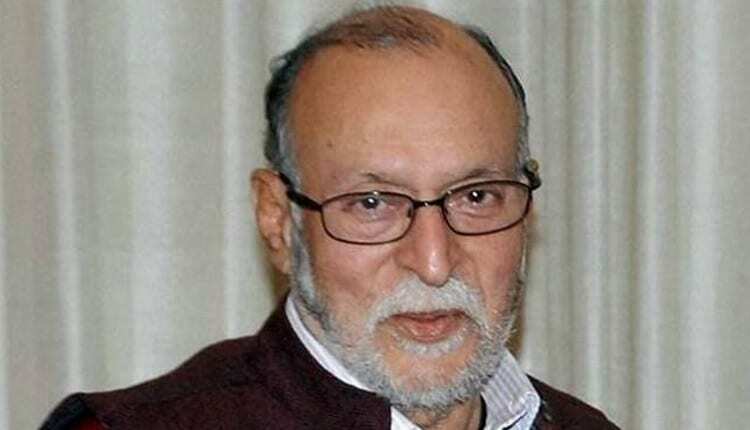 Lieutenant Governor Anil Baijal has asked the Delhi Police to adopt modern technology like artificial intelligence (AI), facial recognition and intelligent traffic management system (ITMS) to improve policing in the city. He directed the force to improve its human resource capabilities by using technology more effectively and efficiently for public welfare. The directions were issued at a meeting chaired by the Lt Governor. “Lt Governor stressed that technology-based policing should be the main cornerstone for police modernisation. Latest technologies like artificial intelligence, facial recognition, intelligent traffic management system are need of the hour to modernise policing,” L-G’s office said in a statement. 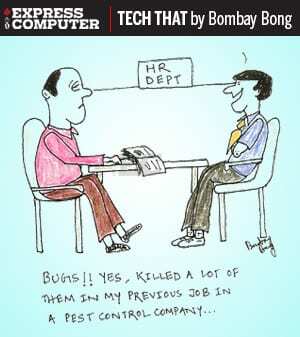 The L-G also desired that personnel at all levels need to be familiarised with the technological changes. Newly-appointed Chief Secretary Vijay Kumar Dev, Principal Secretary (Home) Renu Sharma, Police Commissioner Amulya Patnaik and other senior officers of Delhi government and city police attended the meeting.